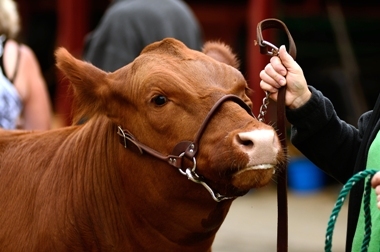 The St Ives Show will be held at the St Ives Showground on the weekend of May 18 and 19, 2019. The event, presented by the Northern Suburbs Agricultural and Horticultural Society, showcases the best in arts, crafts, horses, apiculture, cooking and baking, horticulture, photography, rabbits and more. Madison Hawkins is the current St Ives Showgirl. 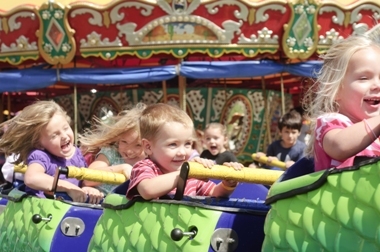 Australian Amusements’ carnival rides, camel and pony rides ... and lots more. To see more detail about this year's event, visit www.stivesshow.com.au . Please email elaine.tracey@bigpond.com or call 0408 253 563 for further information. Information: Visit www.stivesshow.com.au or call 0408 253 563. THE 2019 COMPETITION SCHEDULES WILL BE AVAILABLE TO DOWNLOAD CLOSER TO THE DATE OF THE SHOW.